Title WESTERN POWER. 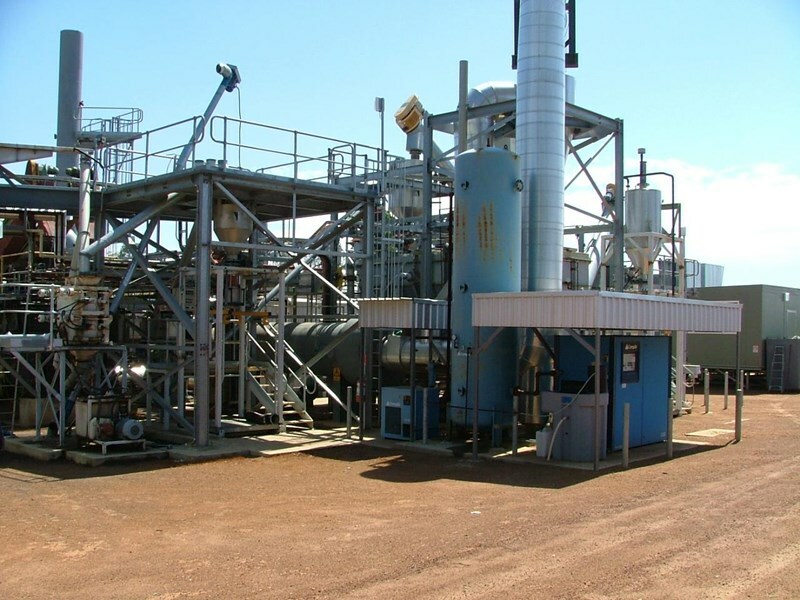 MALLEE TREE OIL, BIO-ENERGY PLANT. 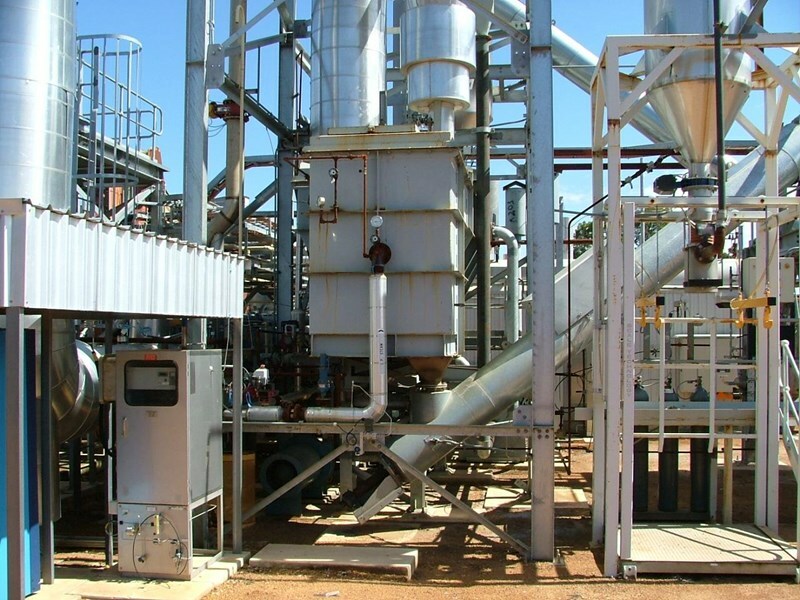 Bio Mass, Mallee tree oil power plant. 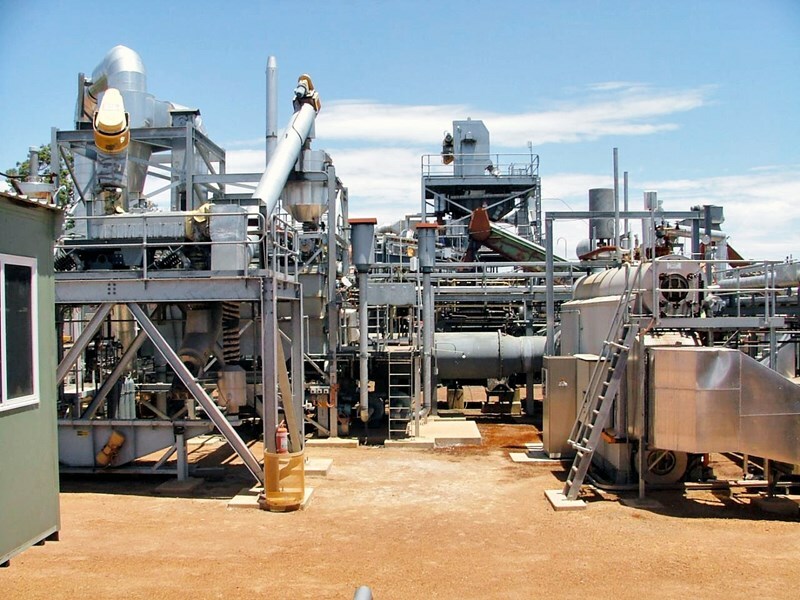 Western Power pilot plant.